Last week the doors to the SMTA International exhibition opened, welcoming guests to 160+ exhibitor booths. Attendees complimented the once again outstanding technical sessions, and kudos to SMTA and IPC who once again cooperated with the collocation of some important standards sessions and management meetings. SMTAI visitors had the opportunity to participate in technology focused tours, and there were more live equipment demos than last year, but an innovative and arguably the most inspiring display this year was by 4-H/FIRST Robotics. 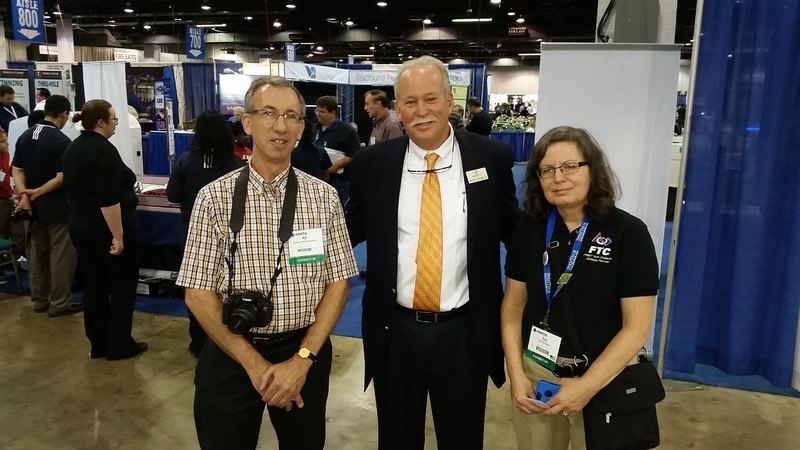 For the second year in a row the SMTA International exhibition were excited to welcome the local youth from the Robotics FIRST and 4-H extension programs to the event. 4-H, the largest and oldest youth development organization partnered up with FIRST, a program designed to encourage young people to be science and technology leaders, to create the 4-H robotics challenge. This was an opportunity for the youth of the program to demonstrate their growing mastery in robotics and how well they can work within a team. There were 3 ½ teams responsible for designing, building, and programming their robots to compete. Not only were the teams judged on their robot designs and programming, but they were also given a teamwork task to be judged on how well they work together. There are up to 100 robotics specific clubs throughout the state of Illinois and around 20 clubs participate in FIRST competitions, with 4-H being one of them. UI Extension Educator for robotics Bob Smith and long time 4-H club leader and coach Sue Kunzeman were monitoring the 4-H Robotics challenge at this year’s SMTAI. Bob shared his thoughts and aspirations for the program stating, ‘If Illinois 4-H participates again next year, I plan on having other groups because we are starting to branch out into projects that include Arduino microcontrollers and 3-D printers. What I can envision for next year’s SMTAI show are custom 4-H clover buttons with color changing LED’s that attendees would actually assemble at the show’. 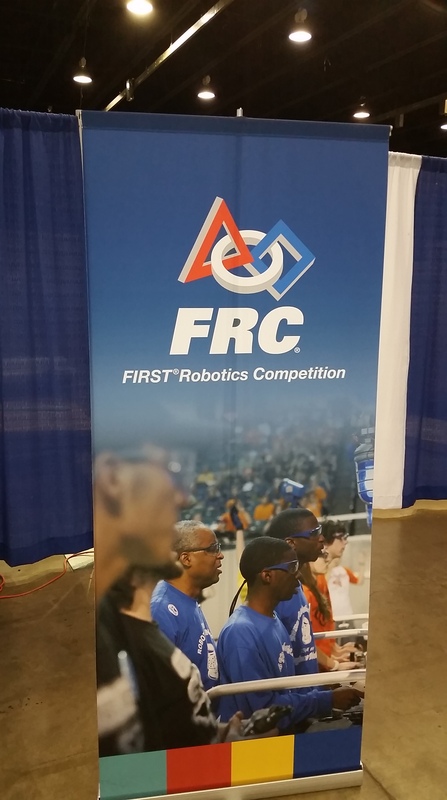 Our president Murray Percival and vice president Mark Percival were among the attendees that were highly impressed when they visited the Robotics FIRST booth. Mark shared a few words after the show explaining, “The kids were very excited, engaged with the crowd and giving in-depth explanations about what they were doing. All the equipment at the show could not be designed or work properly without the type of passion these kids demonstrated today”. Here at Murray Percival Company we admire and support the FIRST Robotics and 4-H extension mission to teach and inspire young people. Getting them involved in exciting mentor-based programs that develop science, engineering and technology skills is something important for everyone’s future. We know it will not only inspire innovation but also foster well-rounded life capabilities including self-confidence, communication and leadership.